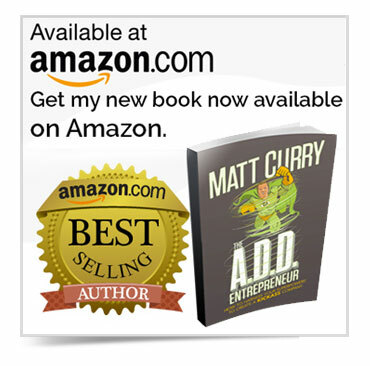 At an early age, Matt was diagnosed with Attention Deficit Disorder (A.D.D.) and "suffered" with the typical symptoms: hyperactivity, trouble with finishing tasks and staying focused, being disruptive, not following the rules, being impulsive, etc. 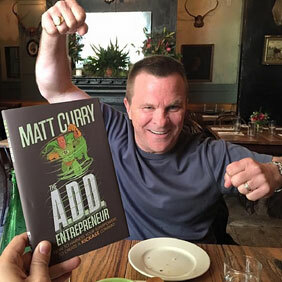 He did successfully complete High School and College classes and continued pursuing his successful career because of A.D.D., not in spite of it. "My A.D.D. tendencies have allowed me to become the successful person I am today!" Curry’s received the highest AAA ratings in the country for customer satisfaction. 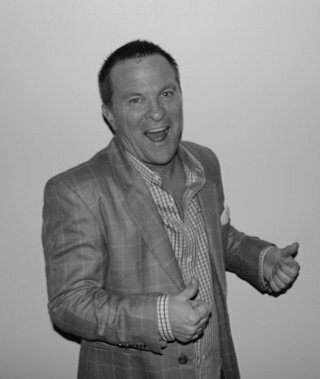 Prior to establishing his own business, Matt worked his way into management positions at automotive stores for several different companies, doubling and tripling sales and profits at every store he managed. 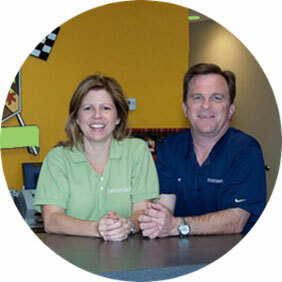 He and his wife, Judy started Curry's Auto Service in 1997 with one shop in Chantilly, Virginia. Curry's ultimately became one of the largest independent auto repair chains in the Washington, DC Metro area, with nine shops across Northern Virginia and one in Maryland. Matt and Judy succeeded in differentiating Curry's from its competitors by offering strong value propositions that highlighted under-represented demographics within the auto repair industry. By instituting prominent eco-friendly, green-focused programs and community outreach, specializing in European and high-end import vehicles and earning female-friendly accreditation, Curry's actively contributed to the economic, social and environmental development of the communities in which it operated. Early in his career, Matt learned that unplugging and seeking out new experiences and adventures fueled his spirit and renewed his passions. It's what keeps him motivated to tackle the everyday challenges with focus and energy. He's explored Alaska and participated at the racing school at Mont-Tremblant in Canada. Finding like-minded entrepreneurs allowed him to be more adventurous and led him to visits to the Ice Hotel in Sweden, flying a Russian fighter jet into space, shark cage diving in South Africa, back-packing treks into the jungles of Thailand and Peru, hiking Mt. 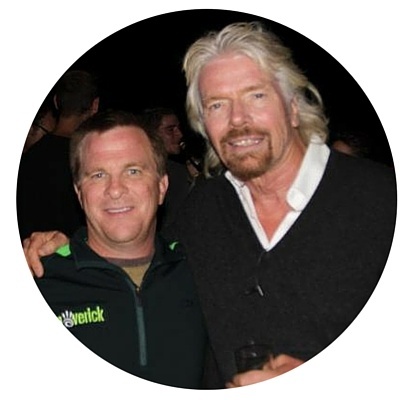 Sinai in the dark and hanging out with Sir Richard Branson on his private island and at his private game reserve in Sabi Sands in South Africa. He's learned that investing in experiences can lead to tremendous personal growth, build unique and lasting relationships and will motivate you to live and work to your fullest potential. Do what you’re built for, not what you love. Want happy customers? Live up to your word.